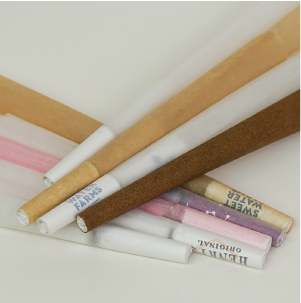 Pre-Rolled Cones, Blunt Cones & Custom Pre-Rolled Cones, we offer the widest selection of pre-rolled cones in various paper types, filter types & sizes. 109mm king size, 98mm standard, 98mm reefer, and 84mm half gram pre-rolled cones are always in-stock through our store. We also offer blunt cones made from all-natural hemp wrap - best of all, these pre-rolled blunt cones fit in all standard knockboxes! We've partnered with one of the oldest rolling paper factories in France and use only the thinnest and cleanest burning rolling papers. If you are looking for custom branded cones, we offer the lowest MOQs and fastest lead times in the industry. We offer multiple custom branding options, can customize any size, and can every customize the filter tip. Looking for the best cannabis grinder & pre rolled cone filling machines? All our pre-roll machines are built tough and designed for serious pre-roll manufactures. Our Industrial Grinder comes with 3 adjustable particle screens, so you can customize the perfect pre roll grind. Every piece is made from polished stainless steel, making our grinder easy to clean and food-safe. Other cannabis shredders turn your flower into dust. 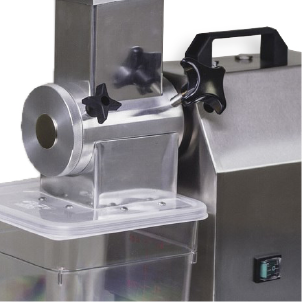 Stop using blenders, food processors, or over priced shredders - no more dust with our Industrial Grinder. Our Industrial Cone Packer fills 300 pre-rolled cones at a time and is super rugged for industrial use. Made from heavy duty, high-density plastics and stainless steel - our Industrial Cone Packer beats all other knockboxes head to head. 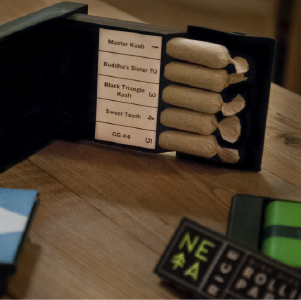 Tired of packaging your pre rolls into plain, boring doob tubes? We only offer unique and high-quality pre-roll packaging. We offer an assortment of stock pre-roll packaging ready to be labelled and we can also customize any pre-roll package with custom printing. Our Clamshell Crativ Case is a great child-proof pre-roll package option. It is very sleek and comes in multiple sizes/colors. This pre roll packaging option can also come with a fluted paper insert, which will perfectly hold your pre-rolls in place. Our pre-roll slider box is a solid option, which comes in the widest array of stock colors. The Pre-Roll Multi-Paq is our top of the line pre roll packaging option - it features a rubber gasket seal and a secret compartment to store half smoked joints and roaches! Custom Cones USA offers a US-based service team to assist you on all things pre rolled cones - from custom branded pre-rolled cones and wholesale bulk cones, to totally custom pre-roll cone projects, hemp wrap blunt cones, and custom pre-roll packing machines. We are available via live chat on our site, email, and phone. Our team of experts will make sure your pre-rolls are perfect and your project is completed in a timely and professional manner. We make sure that you know what you are going to get - we will send you mock ups and help you through revisions to get the best version of your pre-roll. If you want to learn more about custom pre-rolled cones check out our buyer's guide! As our name suggests, we specialize in custom pre-roll projects. Anything from custom sized pre rolled cones to custom paper types, filters, and packaging - we are the pre-roll experts. 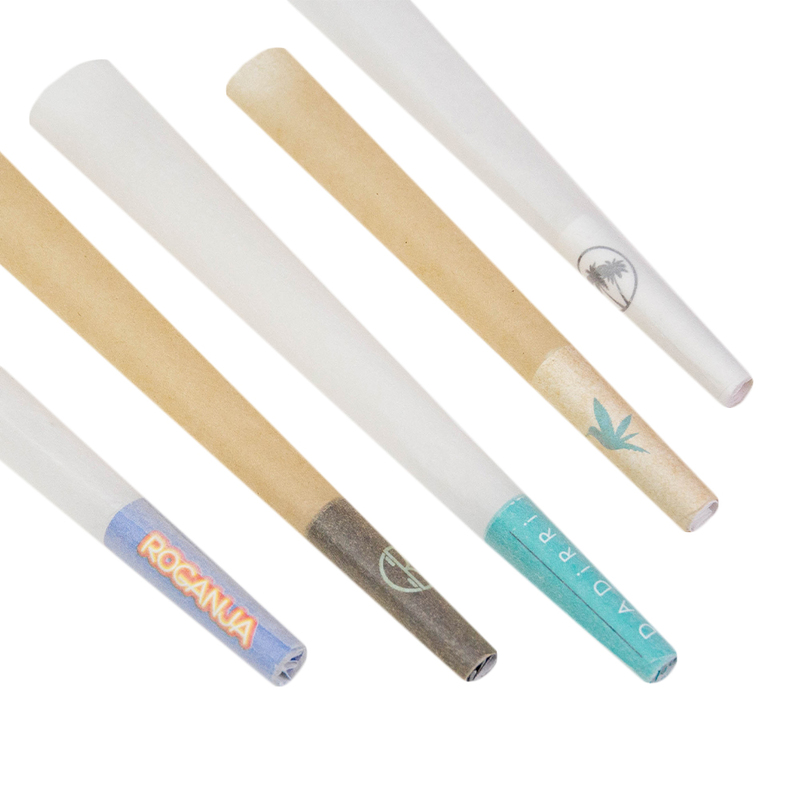 We've worked with clients on custom sized cones, custom branded and different types of filter tips, and even different paper types or printed paper. If you have an idea for different type of pre rolled cone - we will make it happen! We also have expertise in the pre-roll manufacturing process. If you are looking for pre-roll machines, we offer the best knockbox and can custom make the perfect pre-roll packing machine for your business and scale. At Custom Cones USA we have a wealth of knowledge about anything related to pre rolled cones - from your typical pre-roll cone to the paper and filter type. We can help you understand what options there are to control your customer's pre-roll smoking experience. From paper type to dimensions, we will walk you through each step and explain how they interact with your flower. 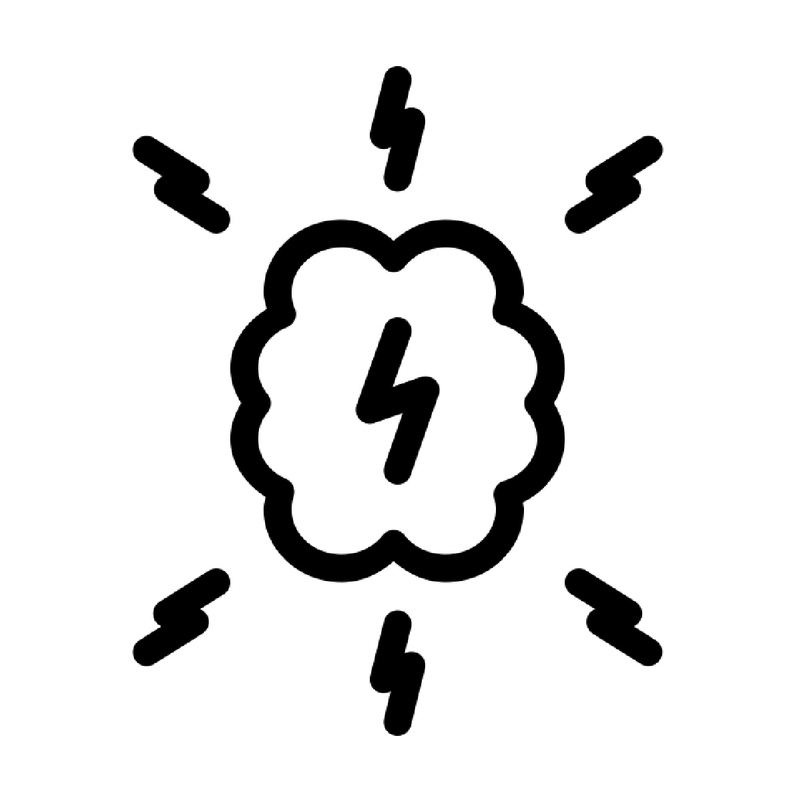 We can even help optimize your pre-roll machines. Custom Cones offers the very best knock box on the market and can help with any custom pre-roll packing machine for your business. We understand the difficulties and challenges that you face in this industry and we are here to help. We want you and your customers to have the highest quality smoking experience. We offer a service which cannot be matched by our competitors, from our ultra-responsive support staff to our keen attention to detail. We make sure the process of getting your perfect pre rolled cone is a breeze. We specialize in custom branded pre-rolled cones, but warehouse plain, bulk pre-rolled cones in our Washington state warehouse. Custom Cones USA is an innovator with the first wholesale blunt cone available in the United States. Our hemp wrap blunt cone is designed to fit in all standard knockboxes, so you can instantly add a blunt pre-roll product to your product line-up. We will continue to bring new cone products to market and our customers will be the first to hear about it. The difference when you work with Custom Cones USA is that you work with a professional firm which values you as a long-term customer. 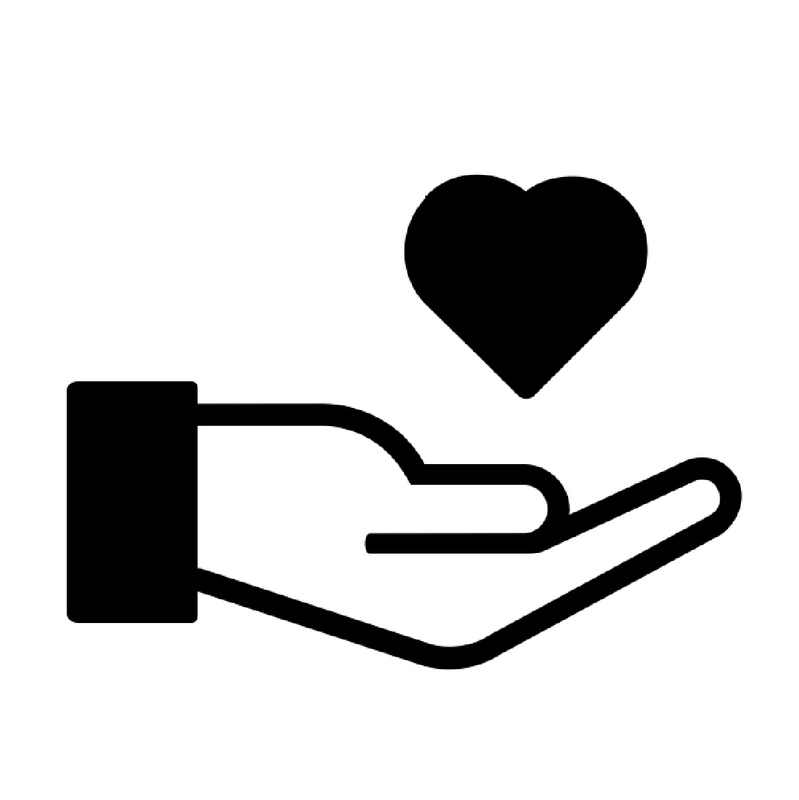 We aim to surprise and delight you with our service and products. In addition to pre-rolled cones, we also offer the best pre-roll processing equipment. Our Industrial Cone Packer fills 300 pre-rolls at a time and features a variable speed controller, so you can custom fine-tune your pre-roll pack rate. We also sell the only grinder designed for pre-rolls. Our Industrial Grinder features 3 sizes of interchangeable particle screens, so you can customize your grinder to work perfectly with each unique strain. Custom Cones USA also specializes in empty "cigarette style" tubes. We offer both standard sized empty tubes, but can also custom make any sized pre-rolled tube with any type of paper. We can add custom branding to the filter tip and also offer many filter options for tubes.